DJ Mitsu The Beats. 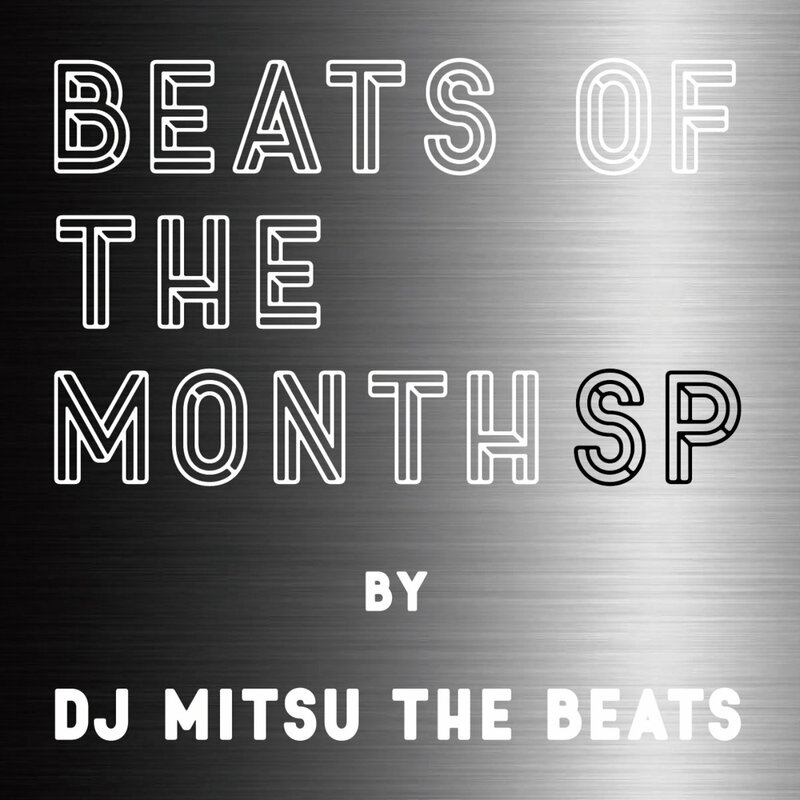 beats of the month special. beats. and beats. Available. at. djmitsuthebeats.bandcamp.com. enjoy. This entry was posted in 2019, Beats by dok..